Chaired by Fraser Trainer, this year’s entries were judged by a panel comprising composers Stuart MacRae, Anna Meredith, Martin Suckling, Judith Weir CBE, and Radio 3 Editor Jeremy Evans. The winners will have their pieces performed by the Aurora Orchestra, conducted by Nicholas Collon, at the Proms Plus Inspire concert at the Royal College of Music on Wednesday 20 August 2014, 5pm. The pieces will also be broadcast in a special programme on Radio 3 on Monday 25 August, at c.9.45pm. As a result of this success, Nathaniel and Anna will also receive a much sought-after BBC commission. Purcell pupils have had fantastic success in the three BBC Competitions this year. 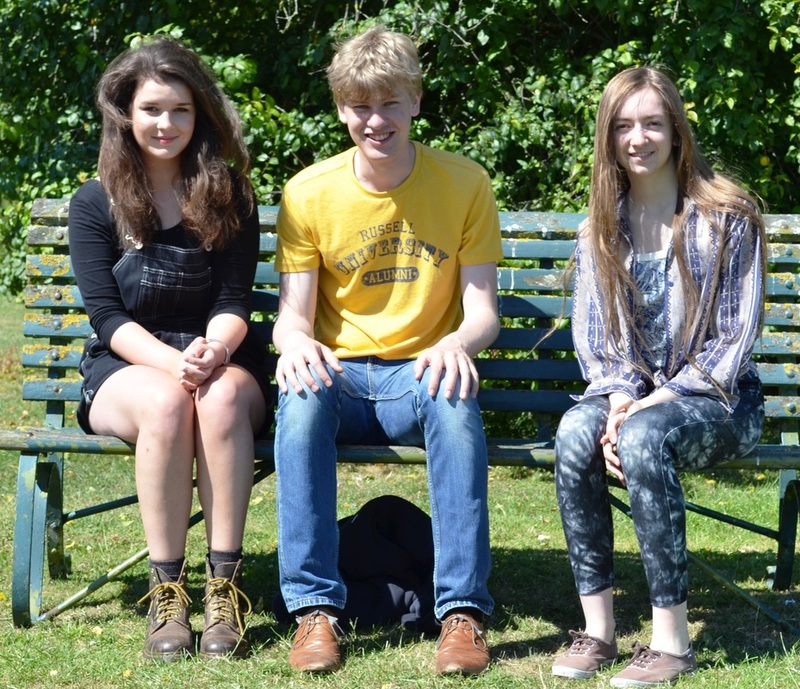 Three Purcell pupils reached the category finals of BBC Young Musician: Juliana Myslov (harp), Martin James Bartlett (piano) and Isobel Daws (trombone) with Martin James Bartlett going on the win the title of BBC Young Musician of the Year 2014. Two Purcell pupils reached the finals of BBC Young Musician’s brand new Jazz Award: Jake Labazzi (Jazz trumpet) and Sean Payne (Jazz saxophone).